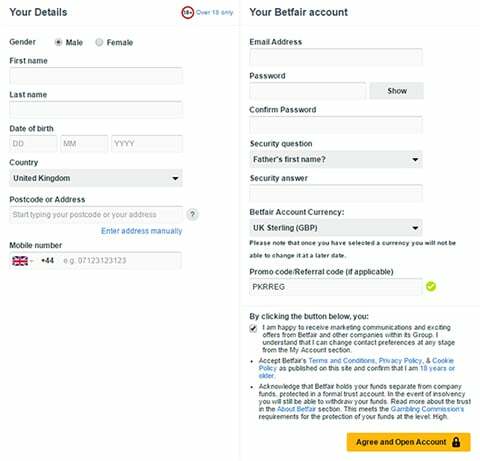 If you are already a Betfair customer simply enter your existing Betfair.com username and password details to login to the poker software. If you are new to Betfair you can quickly register by clicking on the 'Register' button on the login screen to complete the registration form. Alternatively, you can click on the 'Join Now' button in the top-right hand corner of the Betfair.com website to register. 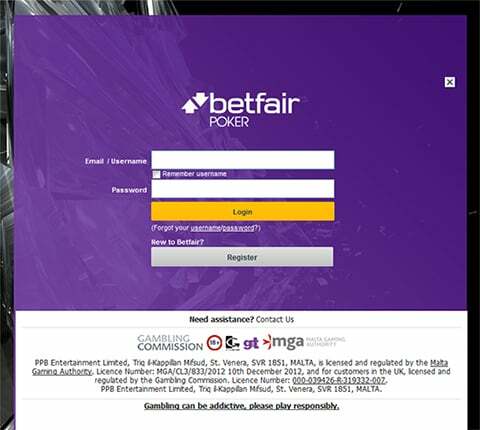 After you have registered an account at Betfair you can login to the poker software using your Betfair username and password.